Choosing between Hybrid and Native apps can be done in a relatively easier manner if things are understood clearly at the niche level. “If you ask a fish to fly, it will consider itself useless all life”, this quote is apt and legitimate for the world of app development as the mobile app development companies should realize their niche before jumping into the core work. Choosing between Hybrid app development and native app development can be a dilemma not only for the entrepreneurs but also for the seasoned tech campaigners as it totally depends on the usage of the app. The selection of Hybrid and Native apps depends on the client needs, the time scaling of the app and most importantly, the budget of the app. Also, the company has to look in for the likes and dislikes of their targeted audiences so as to be assured of their mobile app development platform. As per stats, of all the smartphone users in the world, there are about 80% that use Android and 16% that use iOS. Therefore, as more than 96% of the total smartphone populations constituents of just iOS and Android, the app development companies has to look in for the perfect blend so as to reach the maximum number audiences as possible. Also during the process of app development, the developers must be up and ready for working not only with smartphones but also with wearables, smart devices, tablets, etc. We all are aware of the fact that multiplatform development comes with its own merits and demerits and this makes the decision between native and hybrid even tougher. In simple words, it is a platform specific app for Android, iOS, etc. and requires optimum expertise while building the app. However, the platform can be leveraged to the core which in turn provides great user experience and larger app capabilities. The codes of hybrid apps are augmented web code with native SDK. The major facility that hybrid apps give is that they can be developed easily across different platforms and easily deployed. Moreover, it is usually cheaper and offers faster deployment for a solution. The major facility provided by Hybrid app development is that it is cheaper than that of native apps and is by far the biggest plus point of this solution. This is because you don’t have to create two separate versions for the Web and Android or iOS platforms; instead, the app will be developed for all the platforms. In addition to this, the app requirements of Hybrid apps are far lower than Native apps as only one app programming language can be used for all the platforms. App development with Ionic can be a wonderful alternative as it performs well on all the platforms. The programmers need not learn different languages for iOS and Android specific languages as they would be familiar with PhoneGap, Ionic, or Xamarin. So, the businesses require a more basic functionality with a similar functionality available across all the platforms the app will function without using much of the resources. With the native apps, you get easier built-in capabilities in the app as it has no issues in tapping inside all the device functionalities. Be it the camera, GPS, microphone, etc. with the native apps, the user would get full access to everything, unlike Hybrid that provides only limited access. 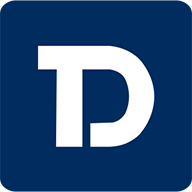 Tapping into the functionality to use the connected devices is also more conveniently feasible through Native App development. As the native apps will maintain the individuality of Android and iOS platform, the UX will be emphatic and phenomenal for the customers here. Also, the user would not have any problem in using the app for a long time as it is platform specific. Above all, the audience loves the native apps due to its high accessibility and amazing features. Its high-performance output is still unmatched by the hybrid apps. Before selecting the relative app development platform, the company must consider the core things, plan for the future and mustn’t just depend on the present perspective. Also, they should focus on all the possible scenarios. Here are some excerpts. If you are looking to develop a very basic app that would do just the niche work related to one or two things, you should go for Hybrid app development. The reason behind that such kind of apps would take less time in completing its development cycle and may be devoid of any kind of complex functionalities. Also, if frequent updates are not your choice, going hybrid would be the best option. On the contrary, if embracing the maximum value from the product is your consideration, keep your head down and move straight towards the native app. Here you can use all the extra features and also add some new according to the customer requirement. The more functionalities will provide early adopters for your app and thus in this Hybrid is the way to go. 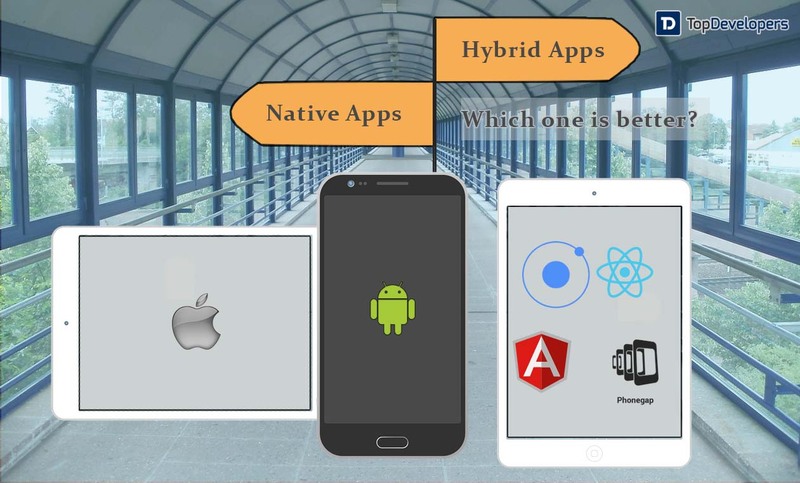 Choosing between Hybrid and Native app development can be a daunting task, but if the things are understood clearly, the bifurcation can be done in a relatively easier manner. Nevertheless, if you are going for any of the technology, just make sure to make the maximum efforts according to the customers’ liking so that it could help in enhancing your customer retention.